Swing by Long Bar to see one of the world's best DJ pairings over a few cheeky drinks. 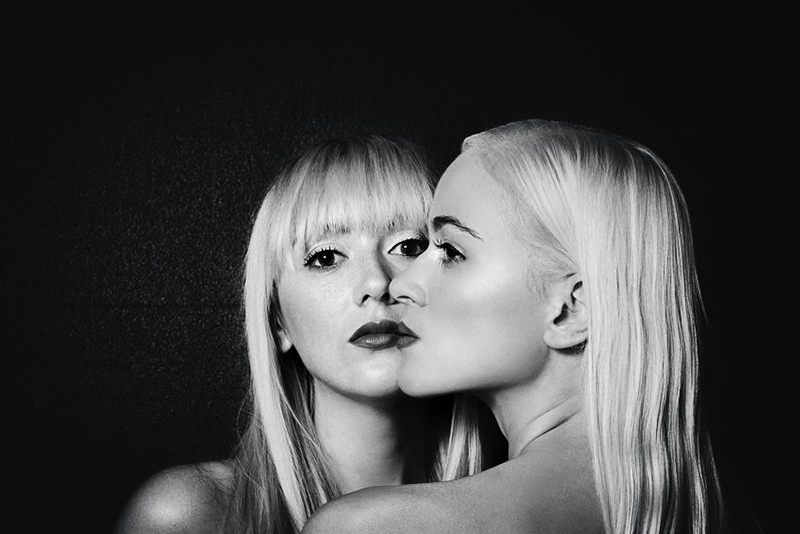 “Music with real purpose is so important, regardless of genre – sometimes it’s crucial to spread messages and attempt to encourage people to think about the world.” – mixmag on Violent Blondes. 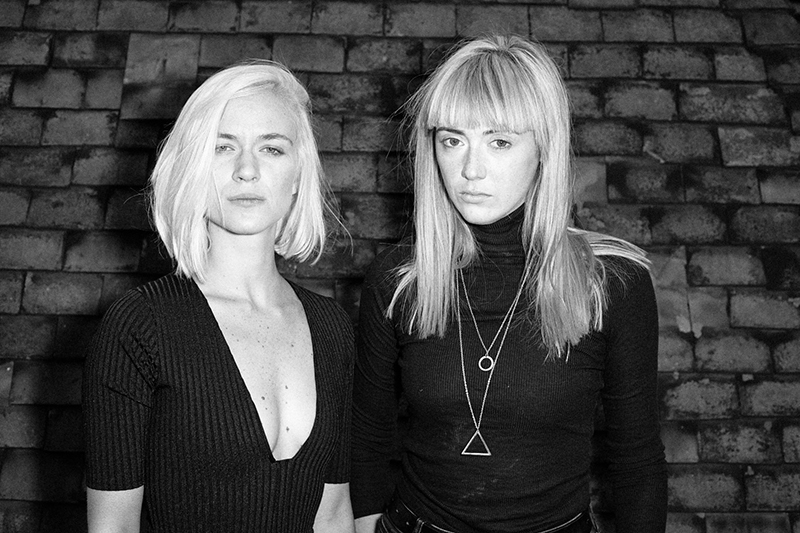 Describing their aesthetic in an interview as a “vigour lost amongst fantasy, music and magic”, Violent Blondes bring their eclectic sound to Long Bar for exclusive party sets this season. Get ready to dance – a night at Long Bar with these longtime pals on the decks promises to be top-notch. 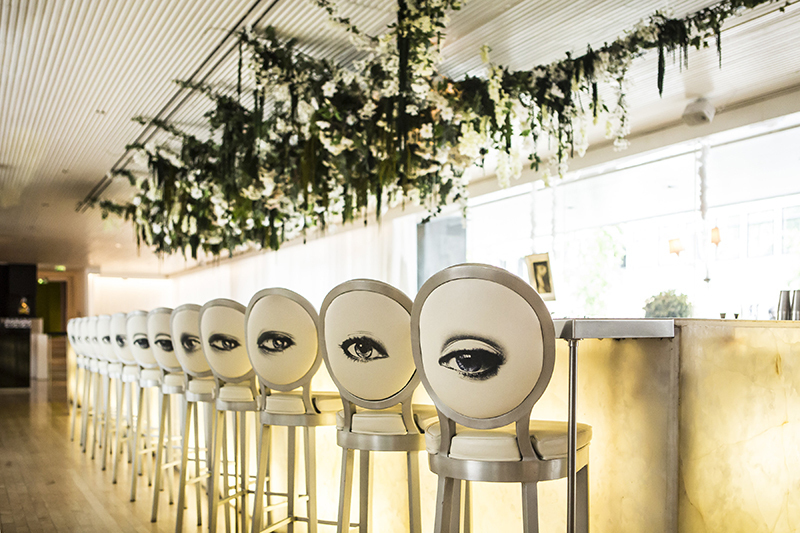 The eyes have it: Violent Blondes' Long Bar promises the perfect Saturday night. At Alf Leila w Leila Tent, Ramadan is celebrated in the most lavish way possible.